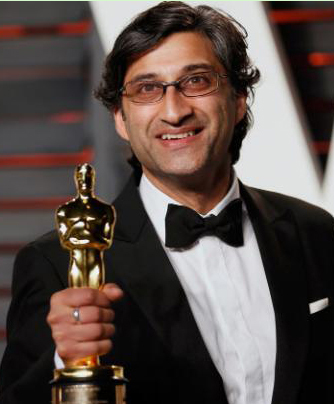 Local OSCAR and BAFTA Award-winning filmmaker Asif Kapadia is known for his visually striking films exploring characters living in timeless, extreme and unforgiving landscapes. In 2016 Asif gave a fascinating Q&A about his Oscar- winning film AMY. 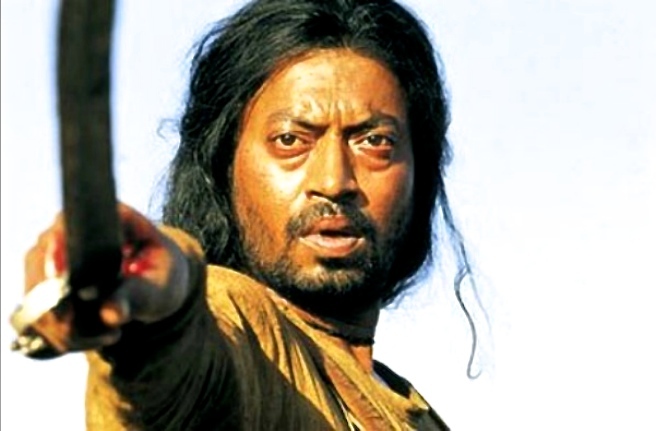 He returns in 2017 to talk about his first award-winning feature length film The Warrior.